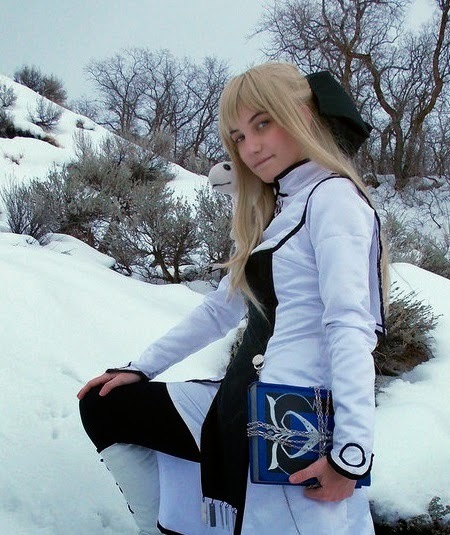 I will be posting later today around 9:00 PM Mountain time with this month's cosplayer feature. If you did not see the news earlier, this month's feature will have three posts. The first will be the traditional interview, the second will be a "How it was Made" post, and the third will be on how to choose a sewing machine. Also, come May or June I will be starting DOUBLE cosplayer features for the Summer. It will be exciting! Below is a sneak peek at this month's feature!